Welcome to Harrs Auto Glass Windshield Replacement Columbus Ohio Online! 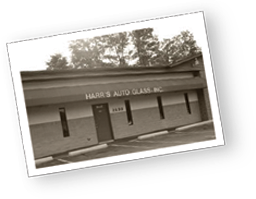 Harrs Auto Glass Inc. has been serving the Columbus & surrounding area since 1973. With more than 200 years combined experience our friendly staff and technicians are here for you to make the best of a bad day. Getting your auto glass replaced shouldn’t be a hassle for you. 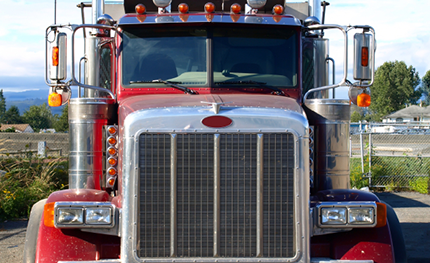 We offer both in shop and mobile service to your home or workplace.We work with all major insurance companies and networks to save you time and trouble. Our goal is to provide you with a safe, professional, competitively priced auto glass and windshield replacement Columbus Ohio. To get a quote on-line click here. We stand behind everything that we do! That means we’re not satisfied until you’re satisfied. We offer you a lifetime warranty against leaks, stress cracks and workmanship. If you want the very best in windshield replacement Columbus Ohio, then Harrs Auto Glass is the company for you! To learn more about getting your auto glass replaced click here.